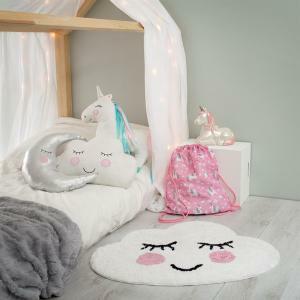 The perfect match to our Bertie Beetle Bed. 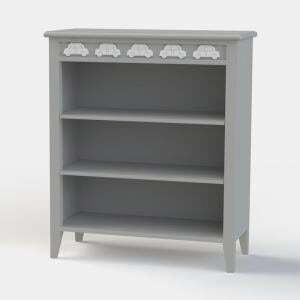 Hand made by our own factory here in the UK and featuring our hand casted cars and trademark durable painted finish. 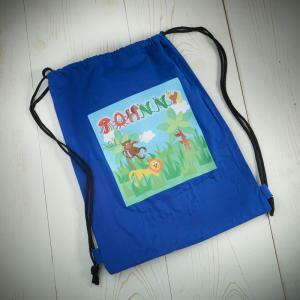 Different colour combinations available. 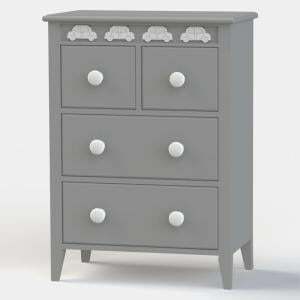 No assembly required and fitted with drawer stops as standard. What colour would you like the Cars and Handles? 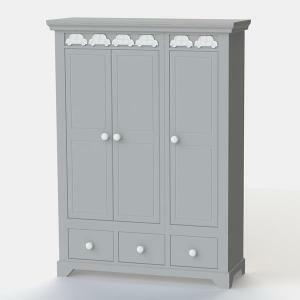 Thanks for all your help with the second delivery of the wardrobe! The second wardrobe managed to fit up my stairs without the need for the delivery guys to dismantle it before hand which was a lot quicker for everyone involved and a sigh of relief from the problem we had getting the first wardrobe up. 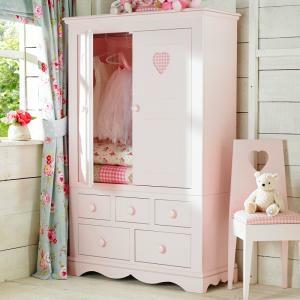 I'm very happy with the quality of the furniture and service I received when dealing with my order and my daughter's new room looks lovely. I will definitely recommend you to my friends! 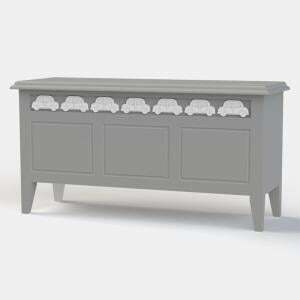 Gorgeous furniture and quality. My son love's it! Thank you. 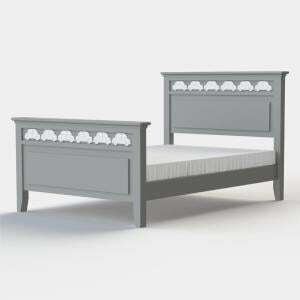 Our beautiful and exclusive Bertie Beetle childrens bed with a truckle option. 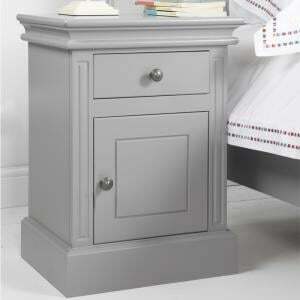 You can also choose from an under bed drawer or a set of 3 drawers. 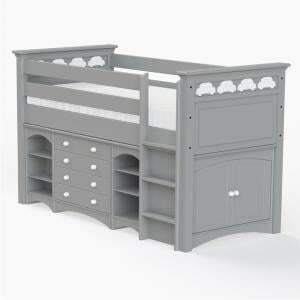 Mad..
A truly beautiful bunk bed for boys. 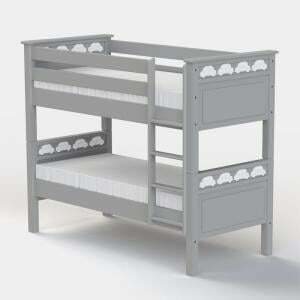 Hand made by our own factory here in the UK this is a quality boys bunk bed. 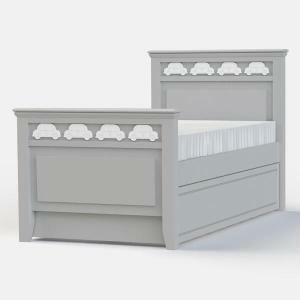 Featuring hand casted cars as well a..
A charming new boys bed featuring beetle style cars on the headboard and footboard. 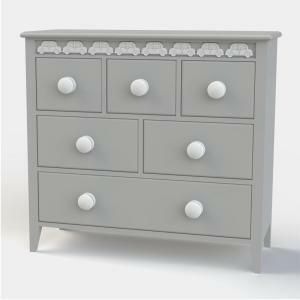 Hand made by our own factory here in the UK and featuring our trad..
A truly beautiful grey and white car double bed fit for a prince. 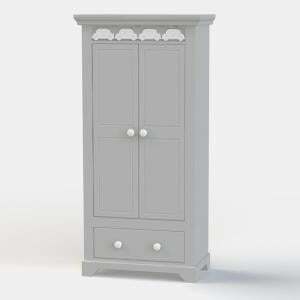 Exclusive to Lucy Willow and made in the UK by master craftsmen, snuggle your little..
A beautiful tall boys wardrobe hand made to order by master craftsmen in our factory here in the UK. 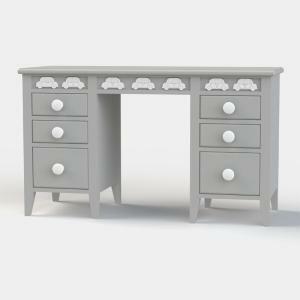 Featuring hand casted cars and shown here painted..
An extremely solid well made boys desk. 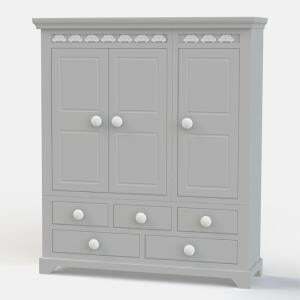 Hand made to order by master craftsmen in our own factory here in the UK this boys desk has been painted our C..
An exceptionally practical kids cabin bed for when space is a premium in your childs bedroom. Made by our factory here in the UK we have focused on pr..
Our exclusive Bertie Beetle desk is stunning to look at whilst being incredibly spacious and practical. Featuring our hand casted cars and made to the..
A beautiful childrens bedding box to match our exclusive Bertie Beetle childrens furniture collection. 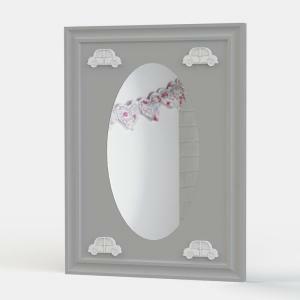 The hand casted car applique add a luxurious to..
Our pretty car childrens wall mirror to complement our Bertie Beetle Collection. As with all this collection which is hand made to order, the cars hav..
Our stunning new boys wardrobe from our Exclusive Bertie Beetle Collection. 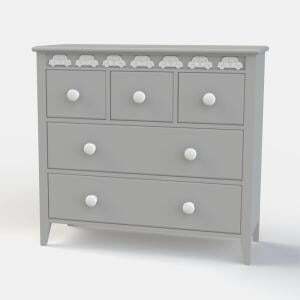 Featuring hand casted cars that have been painted (shown here) white on ou..
A stunning boys chest of drawers from our new Bertie Beetle Collection. Featuring hand casted cars that have been painted our Angel White colour toget.. This Bertie Beetle stool will be perfect to complement our Bertie Beetle Desk or our Bertie Beetle Dressing Table. 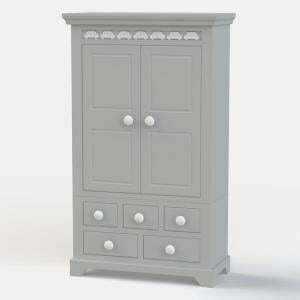 It comes upholstered in either blue..
A substantial triple childrens wardrobe for the little man with just too many clothes. Made by master craftsmen in our own factory here in the UK this..
Made from solid beechwood this lovely chair with hand casted car applique is a perfect complement to our Bertie Beetle Desk or Dressing Table. 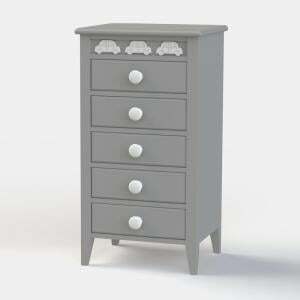 It come..
A stunning boys chest of drawers from our Bertie Beetle Collection. Featuring hand casted car design. 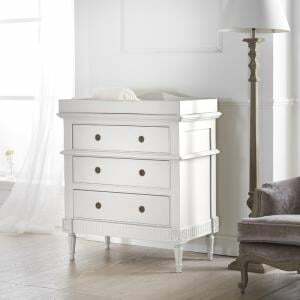 Shown here painted in an Angel White together wi..
A stunning children's chest of drawers that combines beauty with practicality. 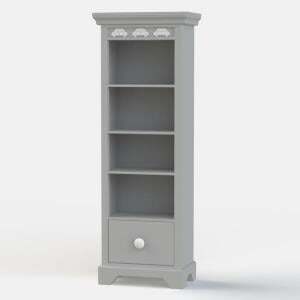 With large deep drawers (21cm each) fitted with drawer stops, our Berti..
A beautiful tall bookcase from our Bertie Beetle Collection. The car carvings are individually hand casted to give a depth and definition that make th..
A Tallboy ideal for those awkward areas where space is a premium. 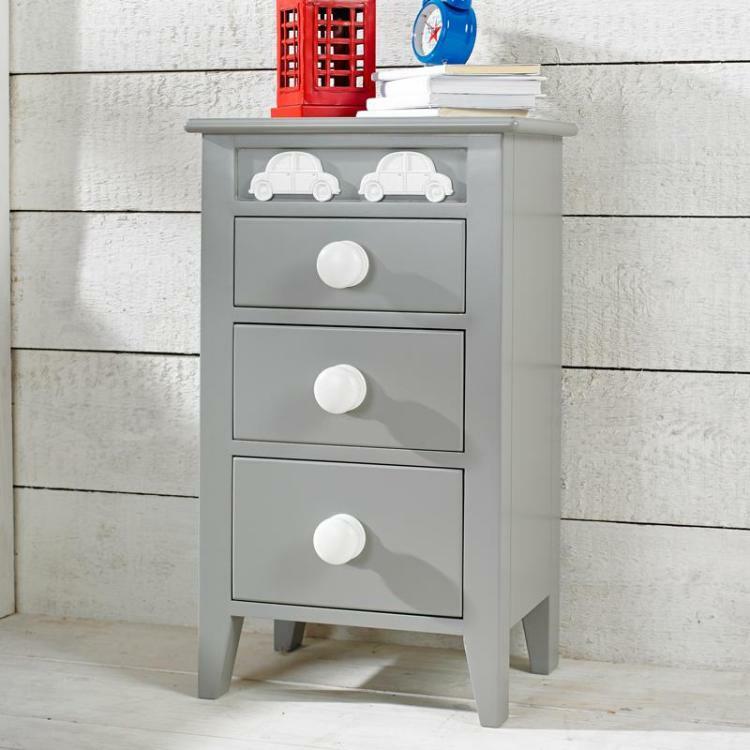 Five spacious drawers and our hand casted car applique give this tallboy an elegant ..
A simple, stylish and practical bookcase with 2 height adjustable shelves that makes a perfect storage addition to the Bertie Beetle Collection. Made ..